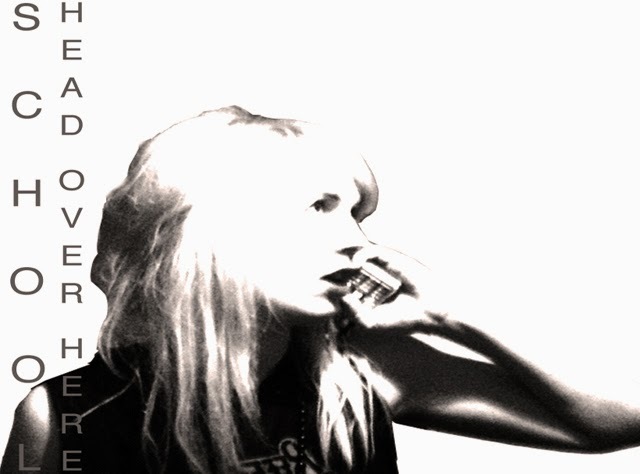 Gothenburg guitar-popper's School return with latest track "Head Over Here". The Swedish jangle-pop maestros have another gem on their hands with latest track "Head Over Here" and we fully expect more to follow from this one. School's latest track ups the pace slightly and brightens the mood a tad from debut track "SoLong" and previous track, "Clouds Aside". "Head Over Here" shimmers along at a dreamy almost care-free pace and doesn't let up from start to finish. If I we're to make a modern day comparison, I'd say that School are could be the Swedish twin band of Sheffield's Blessa - who are equally brilliant. "Head Over Here" was released digitally last week, on Luxury Records - grab a copy on iTunes.